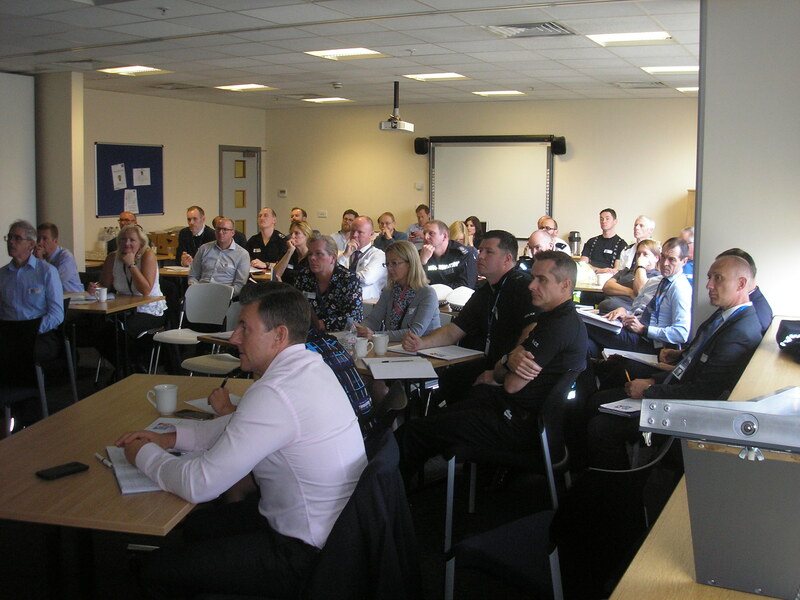 As Secretariat for WMPRHRT we’re pleased to report on this approach adopted by them and described by PC Mark Hodson at the Leicester University Law School March 29th conference on Law Enforcement and Vulnerable Road Users. 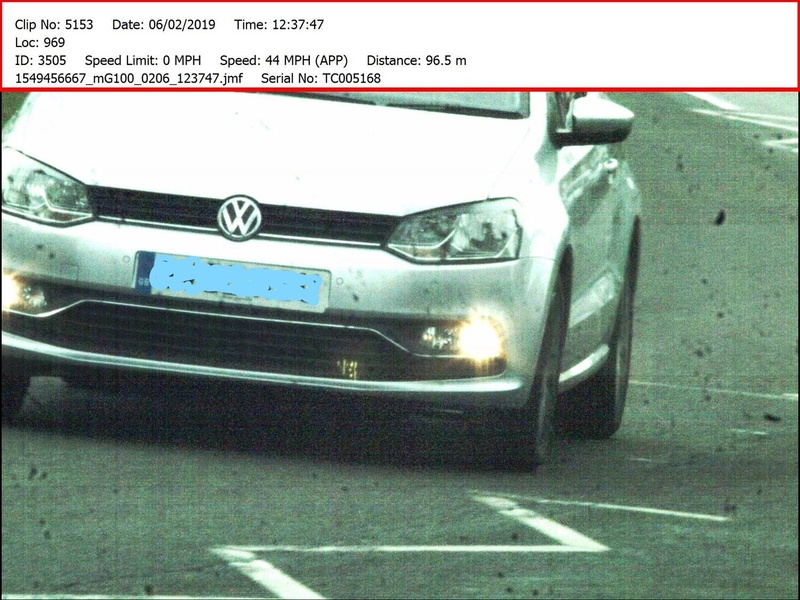 This entry was posted in Law, Policing close passing of cyclists, Road Danger Reduction, Walking on April 22, 2019 by rdrfuk. 2017 has seen two important steps forward for Road Danger Reduction (RDR) in the UK. But the transport status quo is still stacked against sustainable/healthy travel policy and the gains can easily be rolled back. So let’s have a look at what has happened to get RDR on the agenda – and what needs to be done to keep it there and push it further. This entry was posted in HGVs, Law, News, Road Danger Reduction on December 26, 2017 by rdrf. 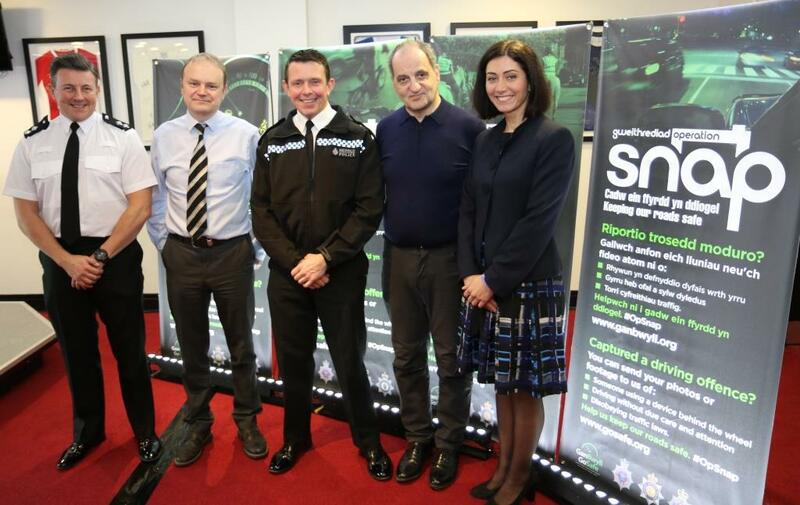 I was pleased to attend the launch of Operation Snap in Cardiff on December 19th. It has significant implications for traffic law enforcement and the involvement of the public in reporting bad driving to the police. This entry was posted in Law, News, Road Danger Reduction on December 21, 2017 by rdrf.